The Law Offices of Dulaney, Lauer & Thomas have been proudly serving the counties of Northern Virginia and the remainder of the state for over 30 years, advocating for the legal rights of serious personal injury and motor vehicle accident victims. 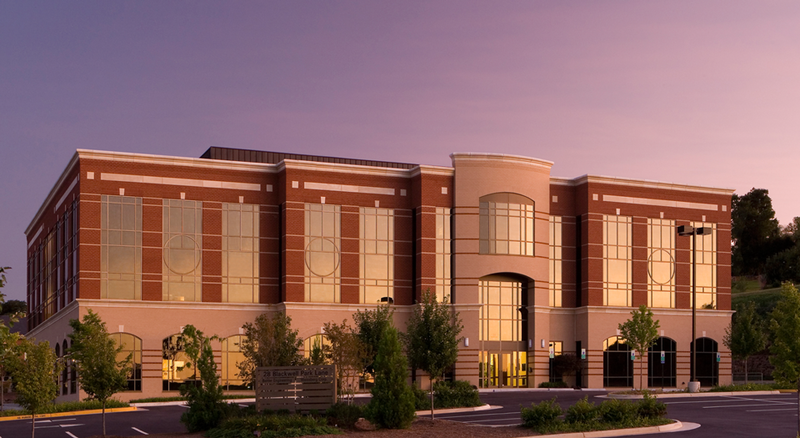 With three convenient locations west of Washington DC, we are able to provide legal assistance that is just a short drive away for those searching for the help they desperately need in the time following a catastrophic injury in Virginia. Personal injury attorneys Andrew K. Thomas and Carl N. Lauer are available at our Warrenton, Virginia office to represent a wide variety of personal injury claims. The attorneys at our Warrenton, VA office bring focused attention to serious personal injury, wrongful death, auto accident, and Virginia workers’ compensation claims, and they are available for a free case evaluation to discuss your case and what your legal options may be. Did you suffer injuries in a serious slip and fall accident? Was your work injury claim denied? Did you receive a serious neck injury in an auto accident? Dulaney, Lauer & Thomas' Warrenton office may be able to help you receive the full and fair compensation you deserve. 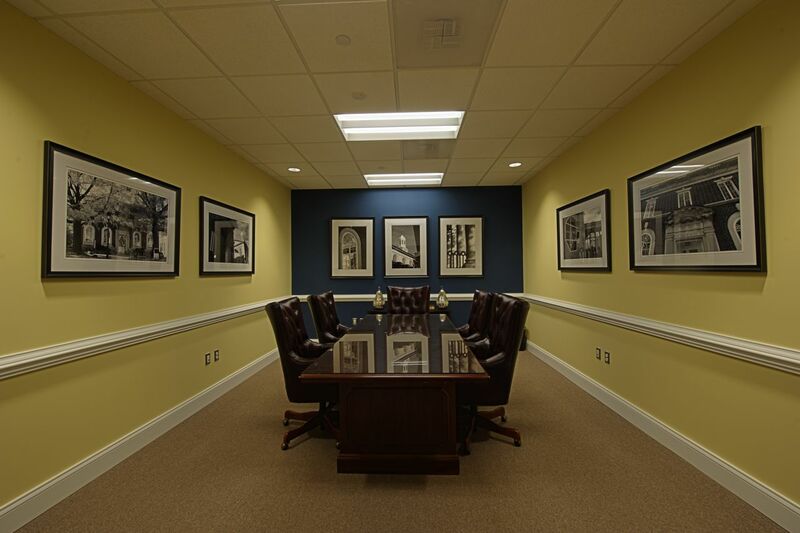 Check Out Our Attorney Reviews for Our Warrenton, Virginia Law Office! Could not have been easier. Great people to work with. I was very apprehensive about getting a lawyer and fighting the insurance company. Beyond providing some paperwork, they did everything else. The settlement was far more than I planned on. Excellent work! Thank you, Mr. Thomas and team.